The Meier's didn't do it all by themselves . . . but I'm sure they could have. 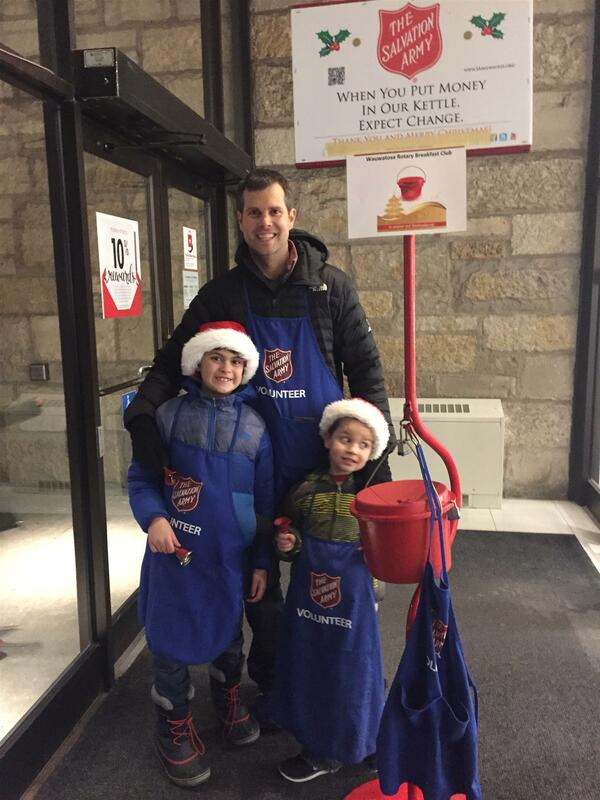 Thanks to all Rotarians who gave back through our annual bell ringing and in the other many ways we all do it. May this reminder of the good in the world help us all remember that when bad things happen we need to keep giving back to make the change we want in the world.